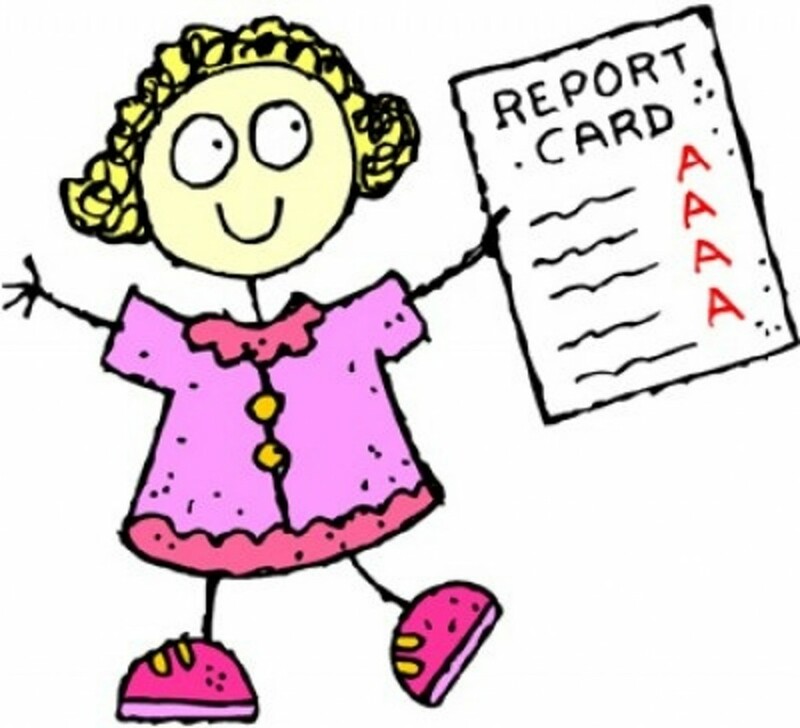 These lines don’t come from ‘another’ failure in the world, I scored 94% in my tenth (year 2009) and have no real friends from that school and when I see my tenth score-card now, I realize – WHO CARES? I’m getting a considerably low grades in my college, which I find much better than tenth score, for I know I’m focusing on right things (writing) and I have some best people around me, which otherwise was impossible to attain had I been on coaching-classes even in my college and trying to top my class with desperate attempts! I’m not saying it’s impossible to maintain your friendships and report-cards simultaneously, but there are some people who can’t maintain a balance and end up becoming complete book-worms and slip into depression and commit suicide. If you are unable to maintain a balance, try focusing a little more on your ‘social’ life in such cases. Loneliness is never cool and having no friends is not a very nice thing. Focus on what you really want to do, what your interest is, rather than just getting marks. The paper-scores aren’t going to get you anywhere in life. You might get a decent job, but life would be no less than a mechanical routine! Without a social life and friends, you can never be happy but a loner who would see this world as a competition and nothing more. Look around you, there’s so much to life! Few moments ago I read a news about some girl committing suicide because she scored around 70% marks and I was like – WTF! There’s much more to life than you think, and there’s a beautiful life ‘even-after’ you FAIL! Failure doesn’t mean the end of the world, it simply is an indication that you’re not interested in what you’re doing, and that you should apply your energy elsewhere. From the most successful people in the world to the happiest ones, there is one similarity in them and that is they’re all school/college drop-outs. They never forced themselves to do something that wasn’t meant for them, because ultimately what is going to matter in the end is – How happy you are? ‘more-than’ How much you earn? There’s no point of earning in seven-digits when you’re frowning and sulking all day long. It’s better to earn a five-digit salary and be happy than being super-rich and super-depressed. So, if you’ve got a low CGPA or a good score and you’re still sulking, stop it right away! Because after ten years, nobody on this planet is going to ask you your tenth/twelfth marks. They’ll ask you ‘what’ do you know and ‘how-much’ do you know. Believe me, when it comes to professional life, even the school name isn’t asked, they’re interested only in your work and your skills than a few old crumpled papers stacked in a crisp new file that you carry in your sweaty arm-pit on the day of your interview!